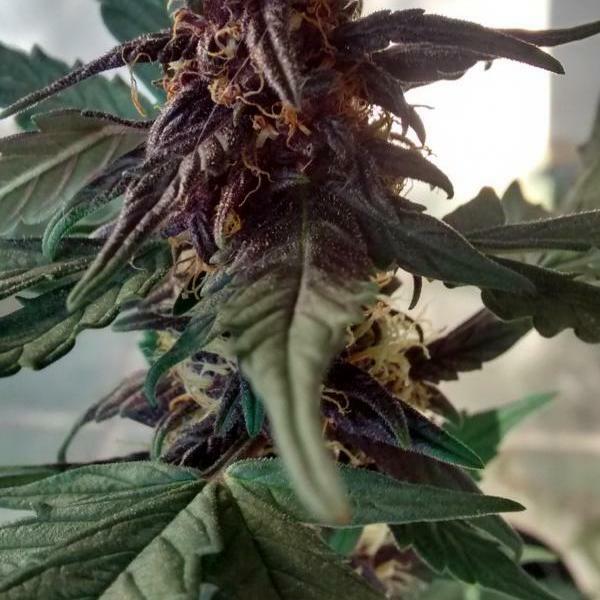 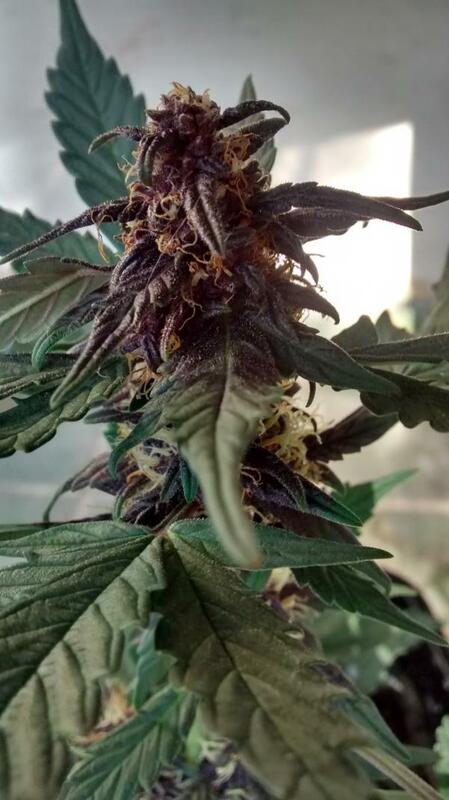 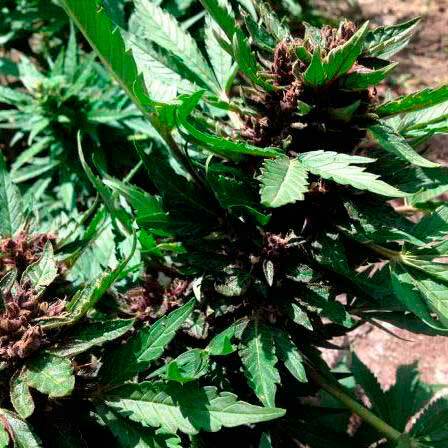 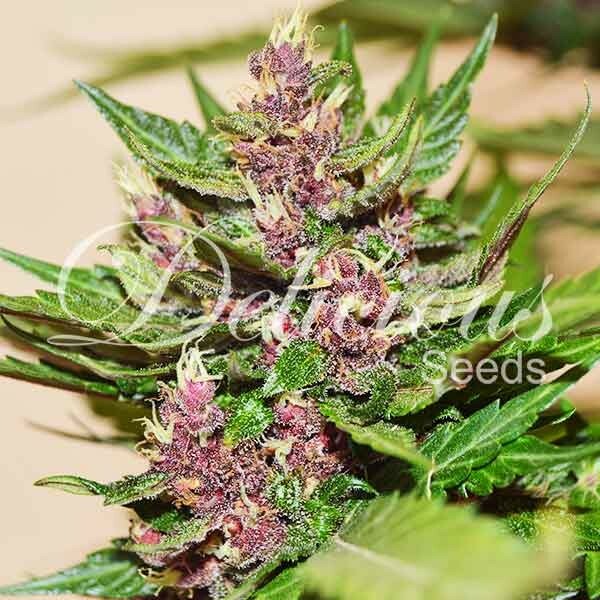 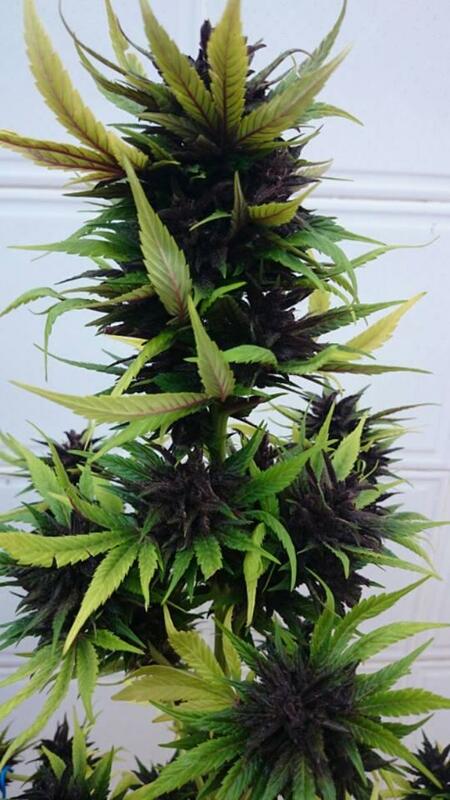 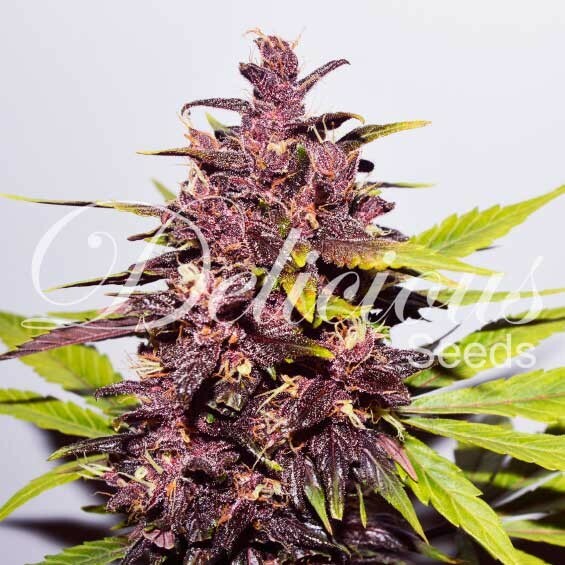 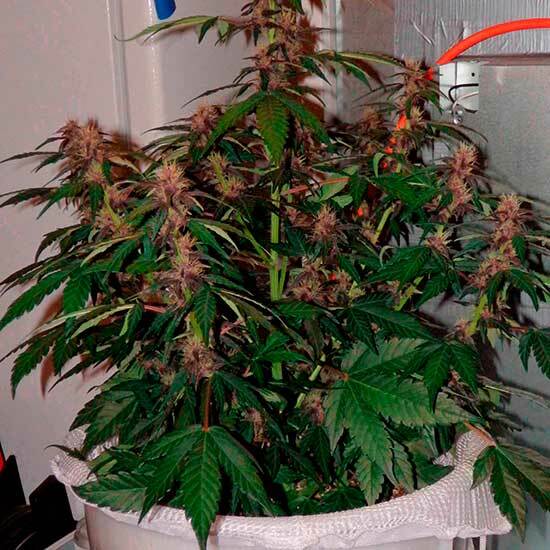 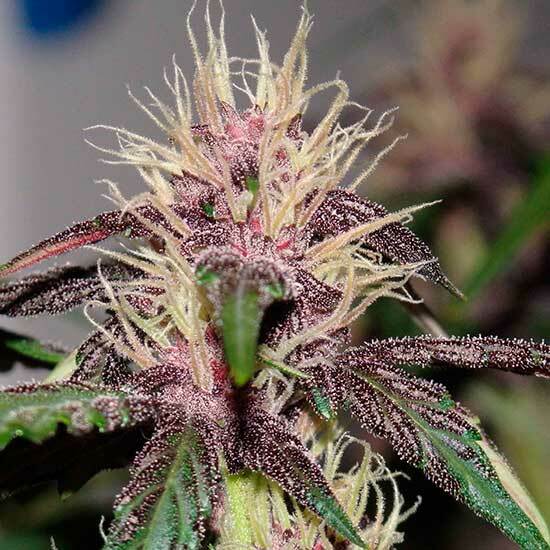 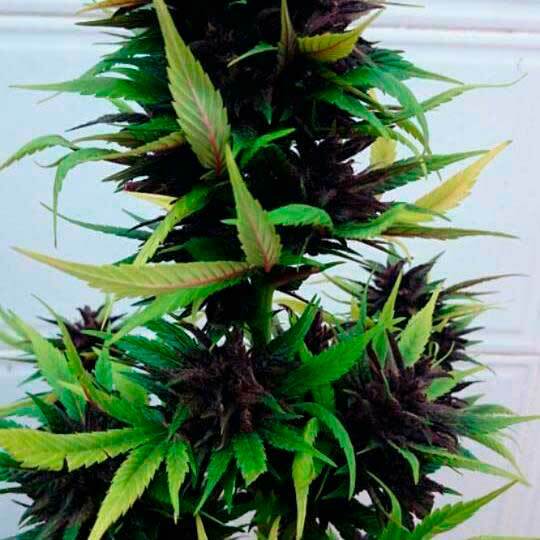 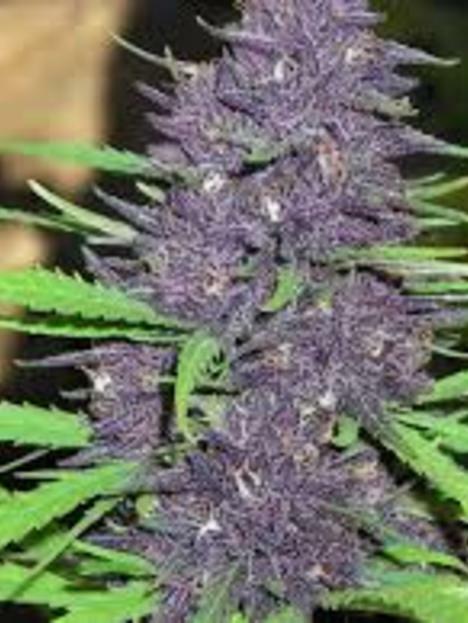 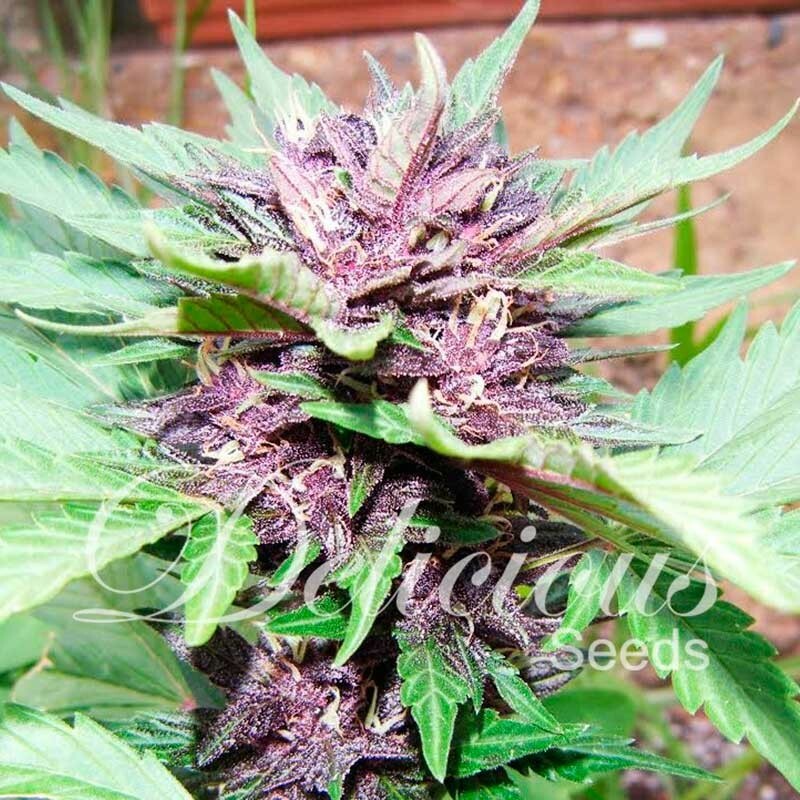 Our Auto Dark Purple (DS4) is an auto-flowering strain of our catalog and arises as a response to the great demand for "purple" strains by cannabis users around the world. 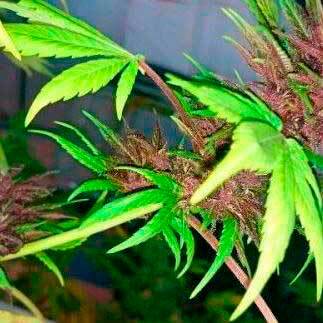 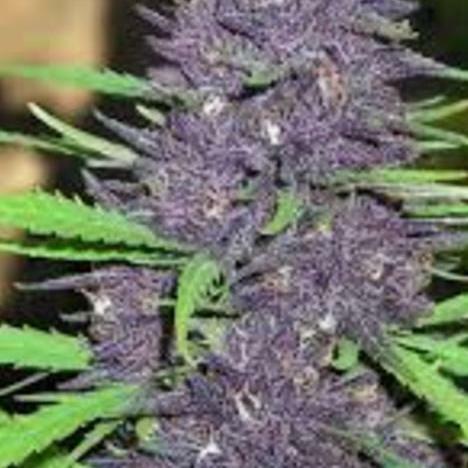 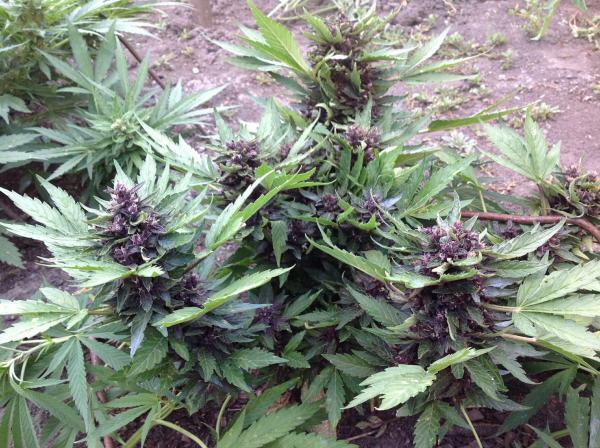 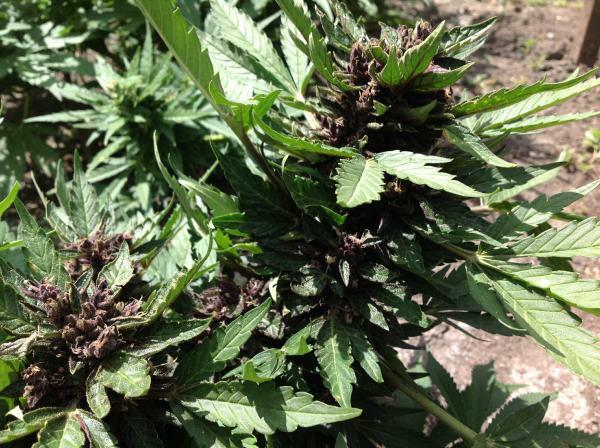 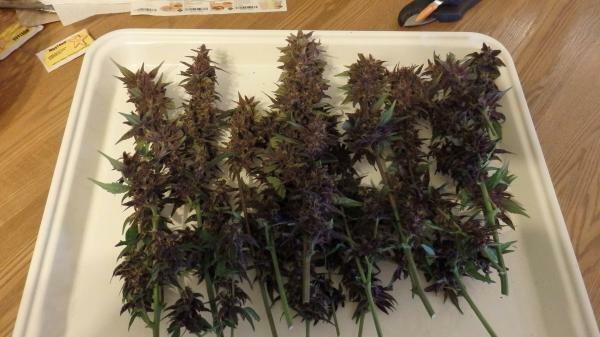 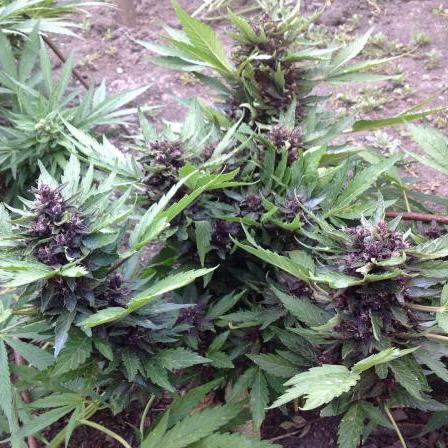 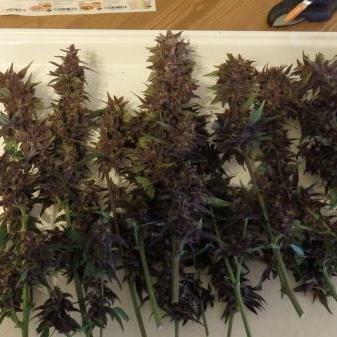 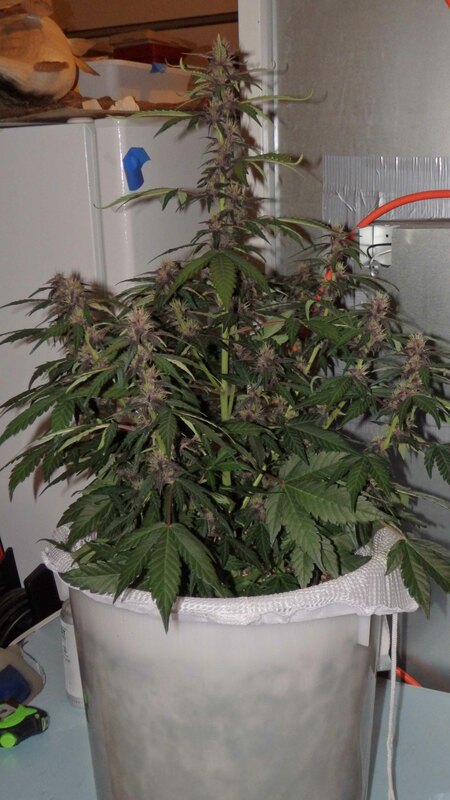 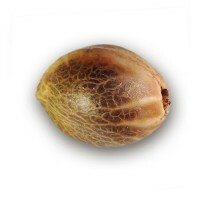 It is a strain recommended for all those who love kush genetics, born from crossing an OG Kush with an auto-flowering Purple Kush, worked until the 5th generation, achieving an almost total stability of the genetics and managing to maintain practically 100% of the individuals that aroma so characteristic and those purple tones so desired in their inflorescences, given somewhat cold nights. 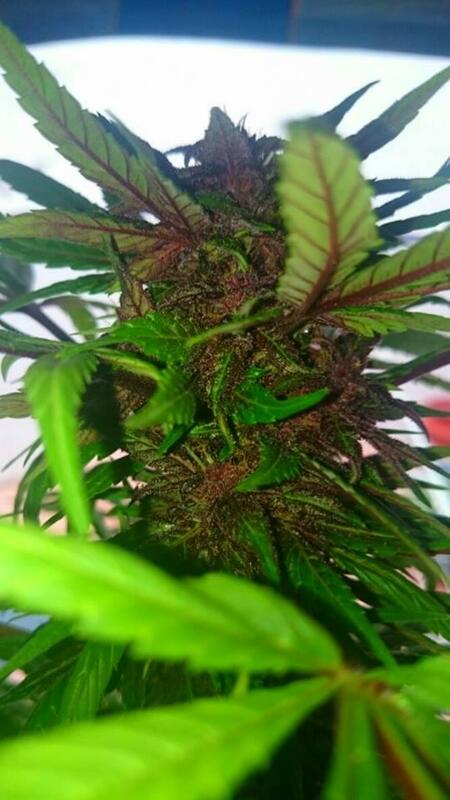 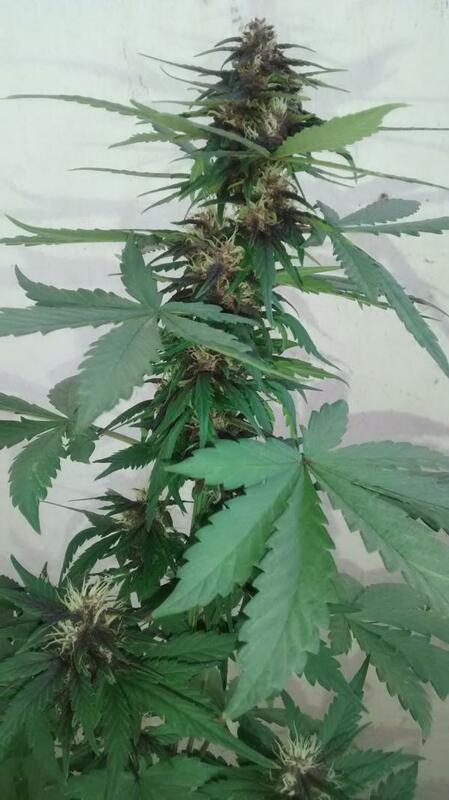 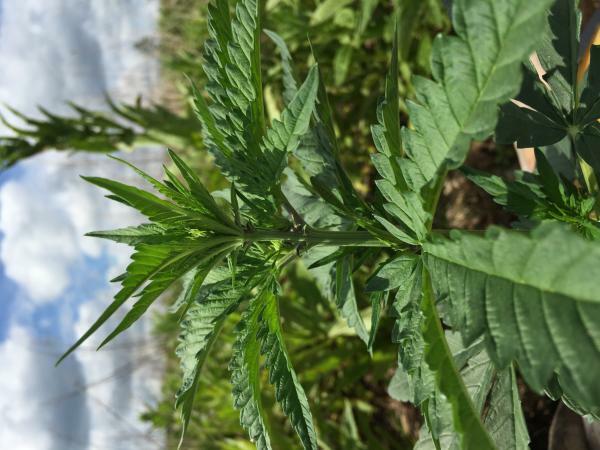 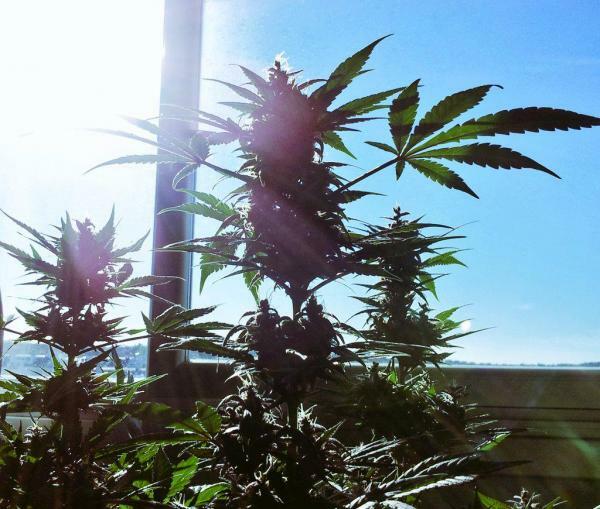 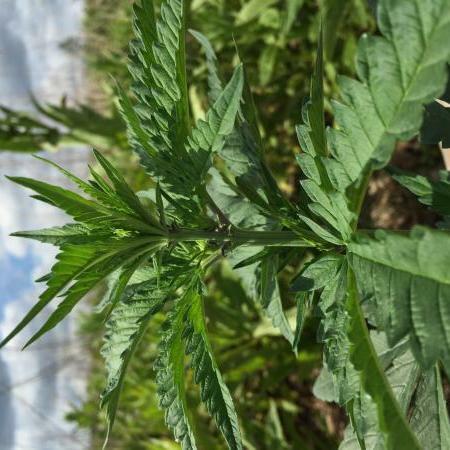 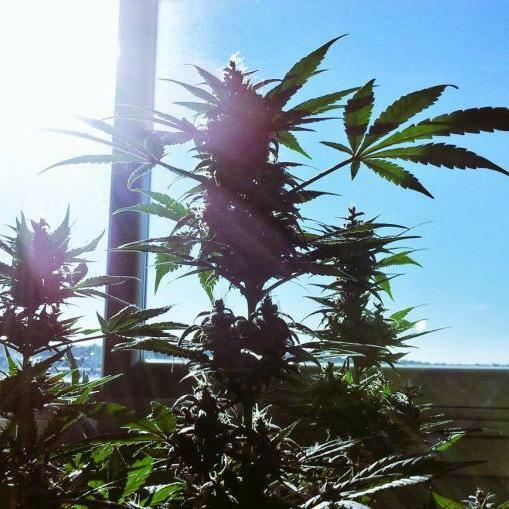 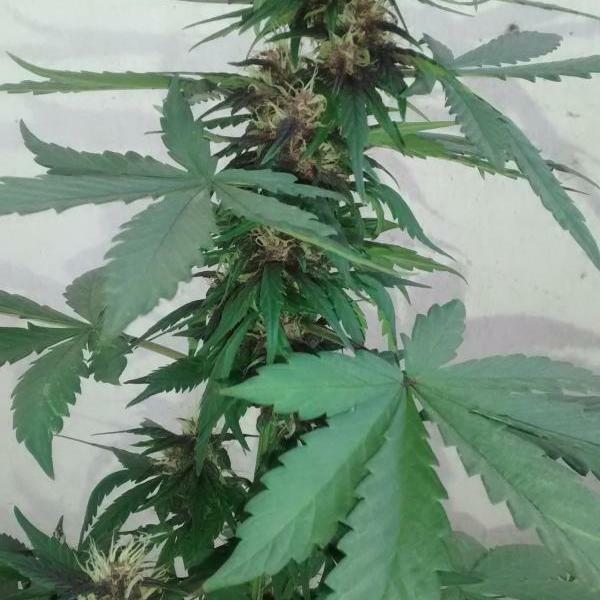 It is a very grateful strain, of easy cultivation, with few cares we will obtain very satisfactory individuals and of great quality, obtaining an average of 18% in the production of THC, being for an auto-flowering, a relatively high value. 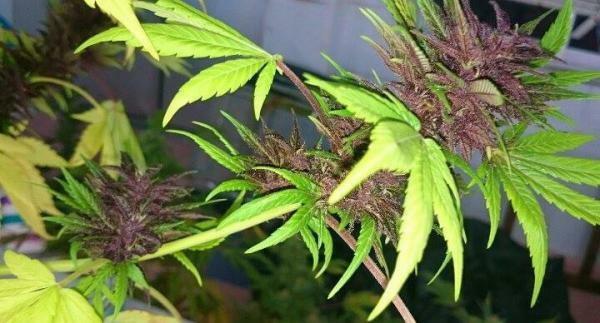 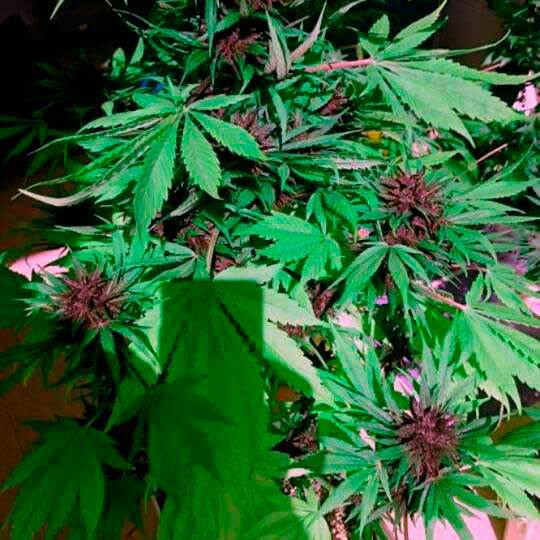 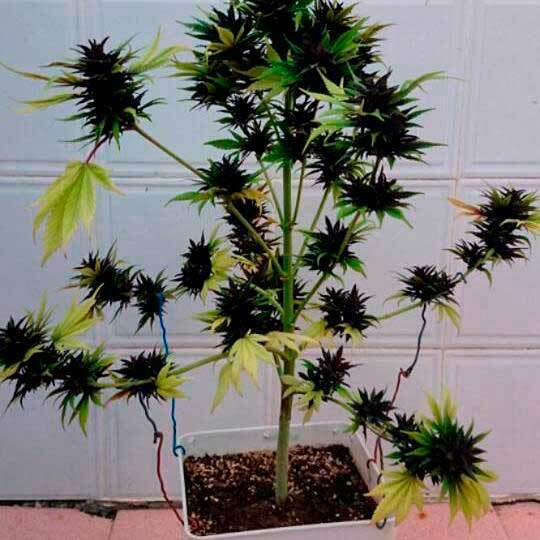 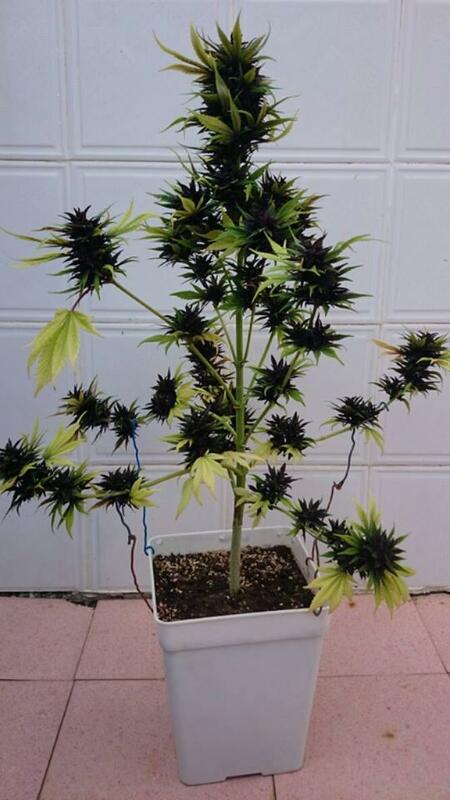 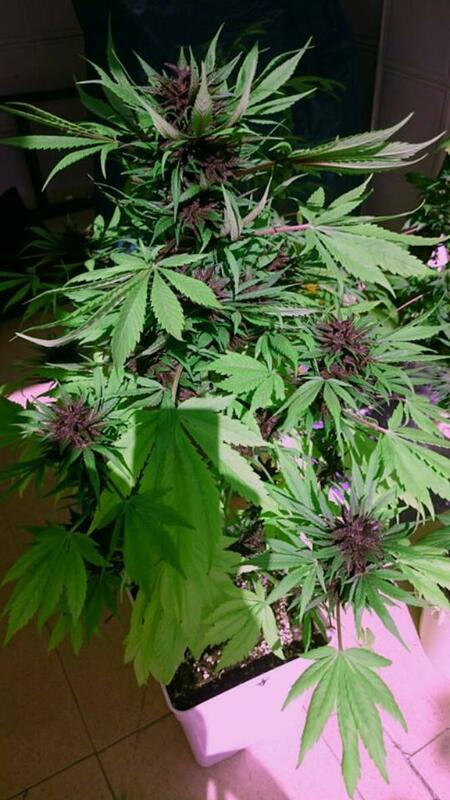 It is, therefore, a compact, dense plant, of an almost perfect canopy and of high fructification, ideal for indoor and outdoor cultivation, as well as for urban cultivation, on terraces or balconies, due to its discreet size and its purple color. 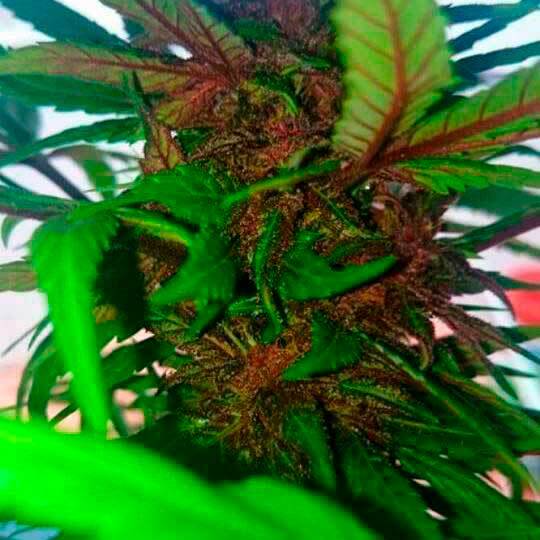 Me encanta y la marca tambien.